At Ayala, we align our objectives with the United Nations Sustainable Development Goals. As we operate in various sectors of the economy, we have increasingly realized the importance of creating value not only for our businesses, but also for a wider ecosystem: our stakeholders, the communities in which we operate, and the environment. As our businesses grow, so too does the impact that we have on the country. We are aware of our responsibility to balance our impacts on the environment and society as we build infrastructure for the future. Finite natural resources and the dynamic and evolving nature of society and human capital mandate us to integrate both sustainability and shared value creation into the core of our corporate strategies. The success of our projects begin from within the organization. We aspire to do this by inculcating accountability, transparency, and responsibility in our employees, who form the solid foundations of our companies. We also commit to the highest standards of disclosure to enable our stakeholders to see a true picture of our financial condition, system of governance, and progress toward profitability and sustainability. We take responsibility to balance our impacts on the environment and society as we build the infrastructure. We plan, design, construct, operate, and maintain infrastructure in a manner that properly manages any potentially negative environmental, social and health and safety impacts and risks, while enhancing directly and indirectly our projects’ positive impacts and benefits to society. Inclusive:We believe that improved mobility enhances the quality of life. 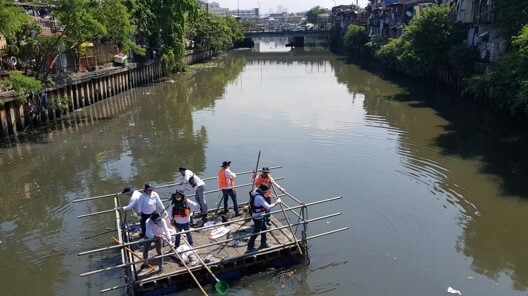 Our projects accelerate development for all members of society by creating jobs, improving mobility, and providing easier access to workplaces, schools, residential communities, and recreational areas for millions of Filipinos daily. Environmentally Sensitive: We ensure that our projects are sensitive to environment within which it operates. 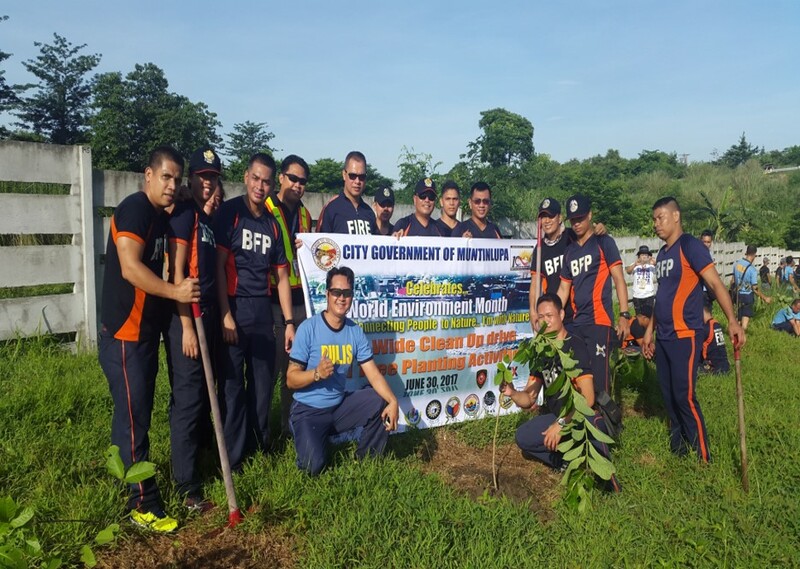 We take great care in mitigating and managing any negative environmental, social, health, and safety impact and risks our projects may have on the communities we are part of. Resilient:We recognize the risks posed by climate change and ensure that our projects are designed, built, and maintained to last well into the future. Service is core to the work we do. Beyond the day-to-day operations, our service extends to the communities our companies are part of. Education outcomes improve, carbon emissions are offset, waste is recovered and recycled, and incomes and livelihoods grow through our various programs for the environment, education, and community development. As we develop infrastructure, we provide communities the means to develop a better future. 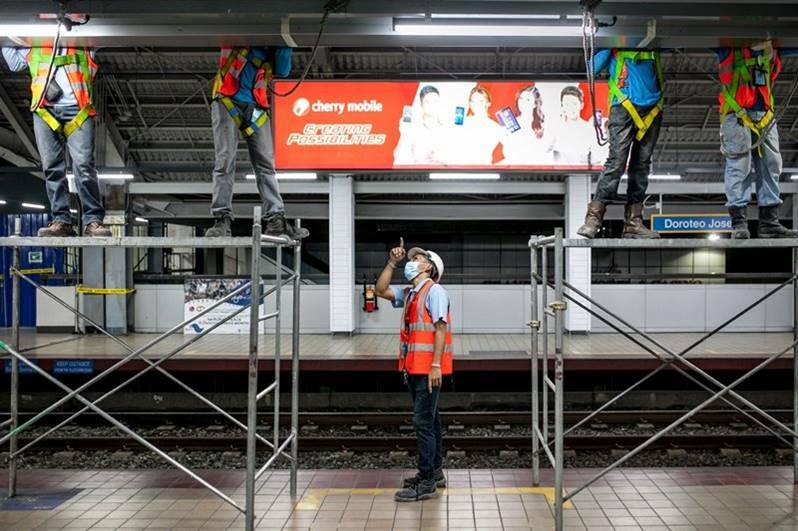 Getting There: Have You Seen These Updates for LRT-1 This Year? AC Infrastructure Holdings Corp. is the Ayala group’s wholly owned subsidiary that selectively pursues projects to support the growing infrastructure needs of the public and private sectors.